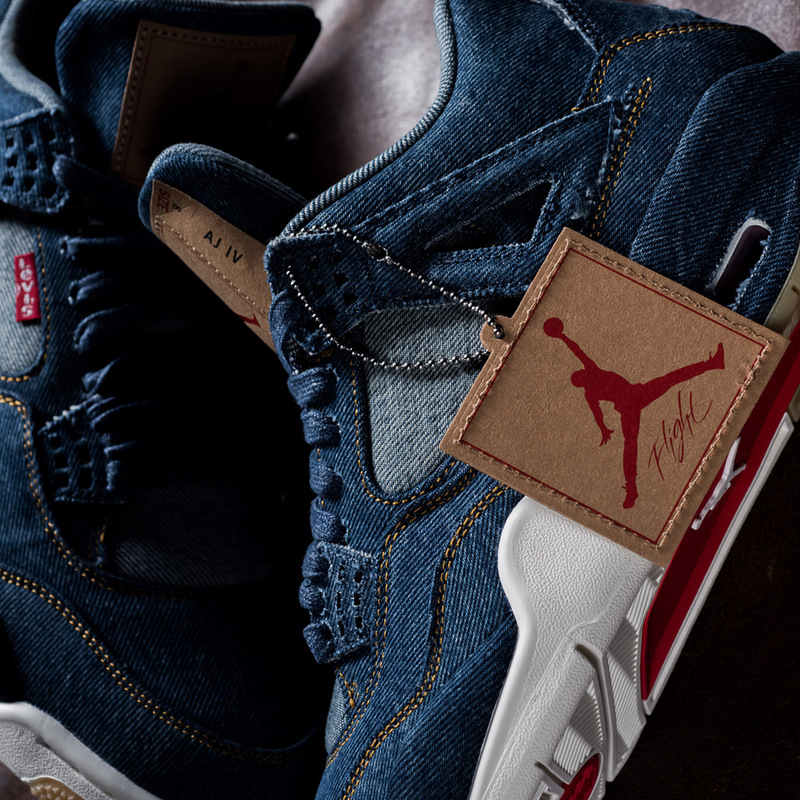 Updated January 19th, 2017: The Levi’s store is holding a raffle for in-store pick-up here. 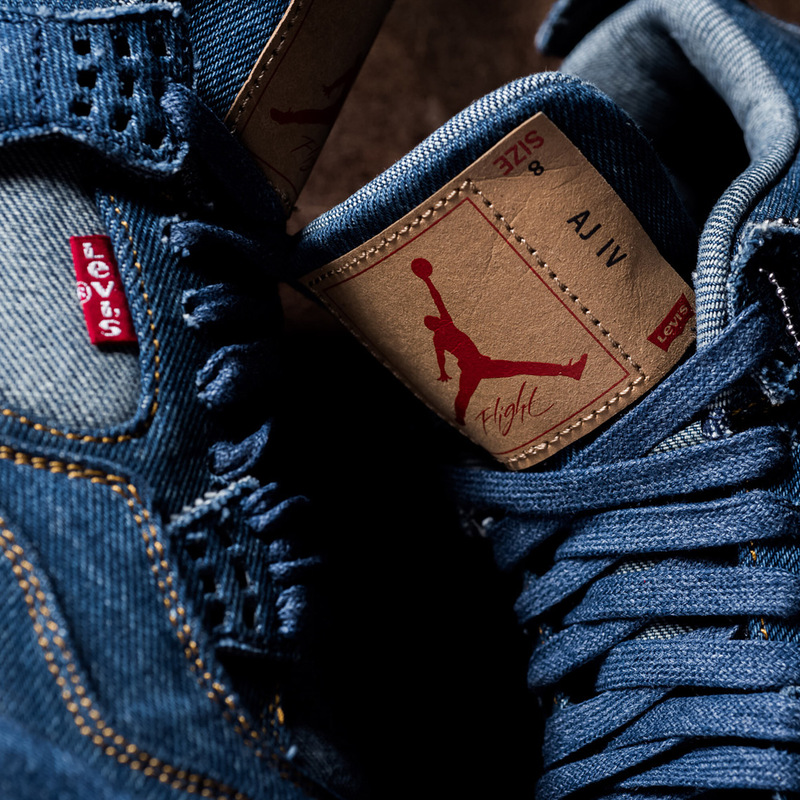 Jordan Brand is ready to start 2018 with a bang as the long-awaited sequel to the 2007 collaboration with Levi’s is set to release on January 17th. 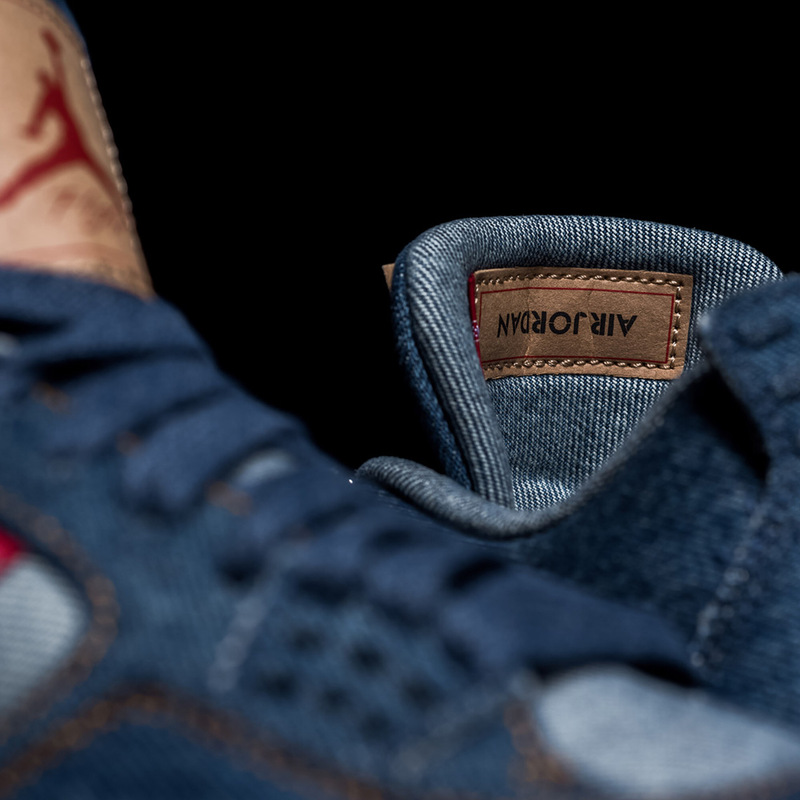 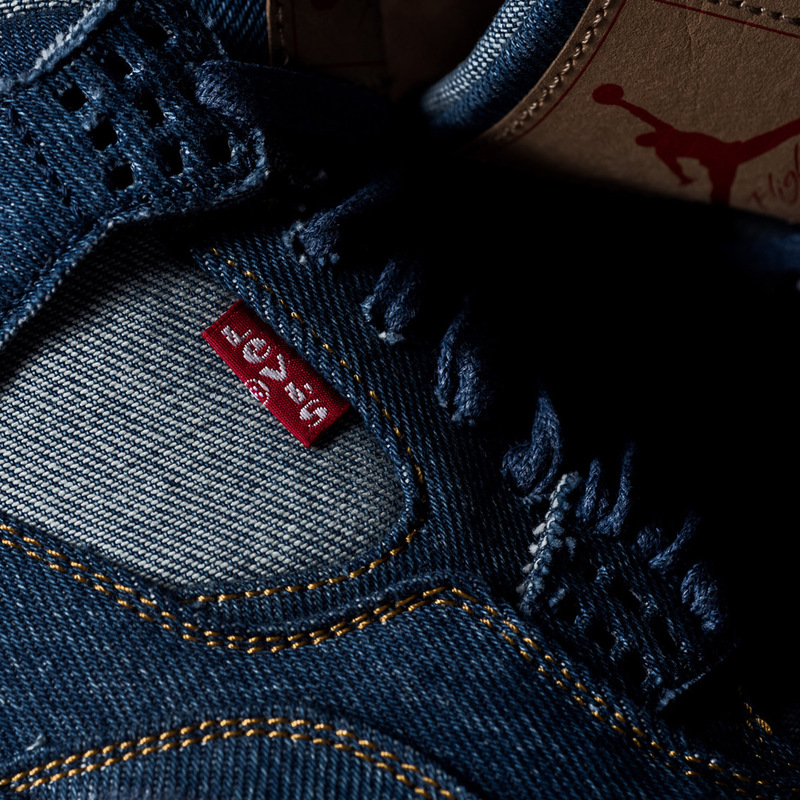 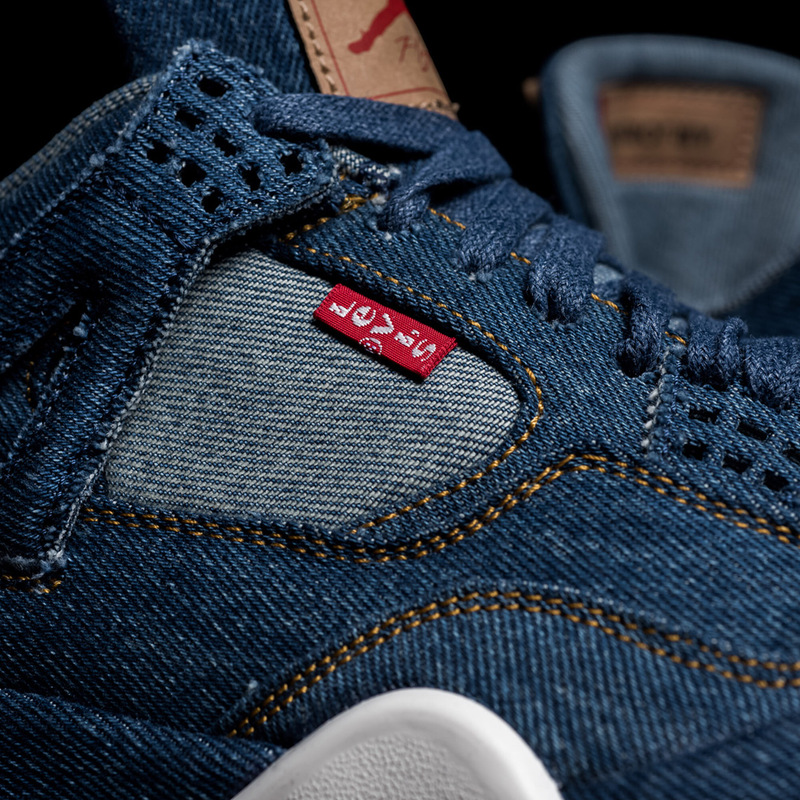 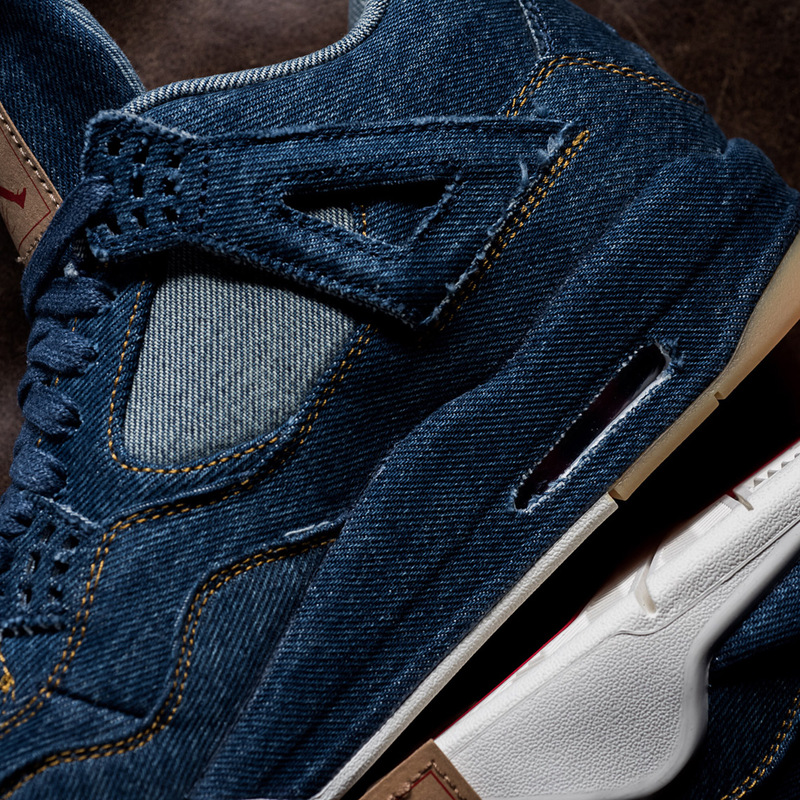 The Air Jordan 4, draped completely in denim, takes on some of the Levi’s brand DNA by way of custom leather patches on the tongue, leather labels on the inner tongues, contrast stitching in golden yellow, and the signature red-tab branding that emulates a classic pair of jeans. 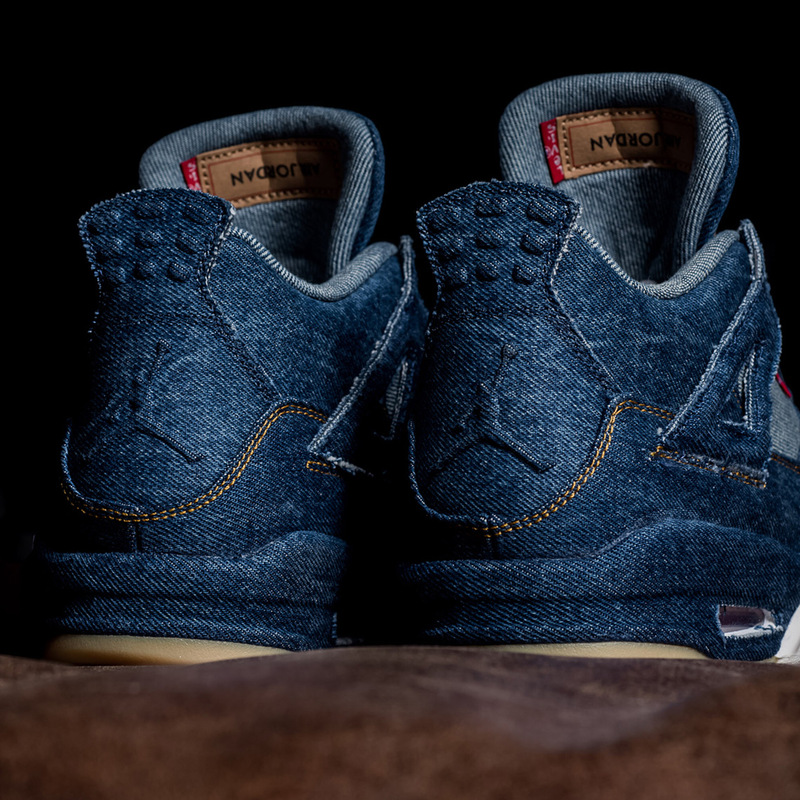 A stylish contrast is achieved by reversing the denim fabric on the tongue, side panel, and interior lining, while a white/gum outsole combination adds to the blue-collar appeal. 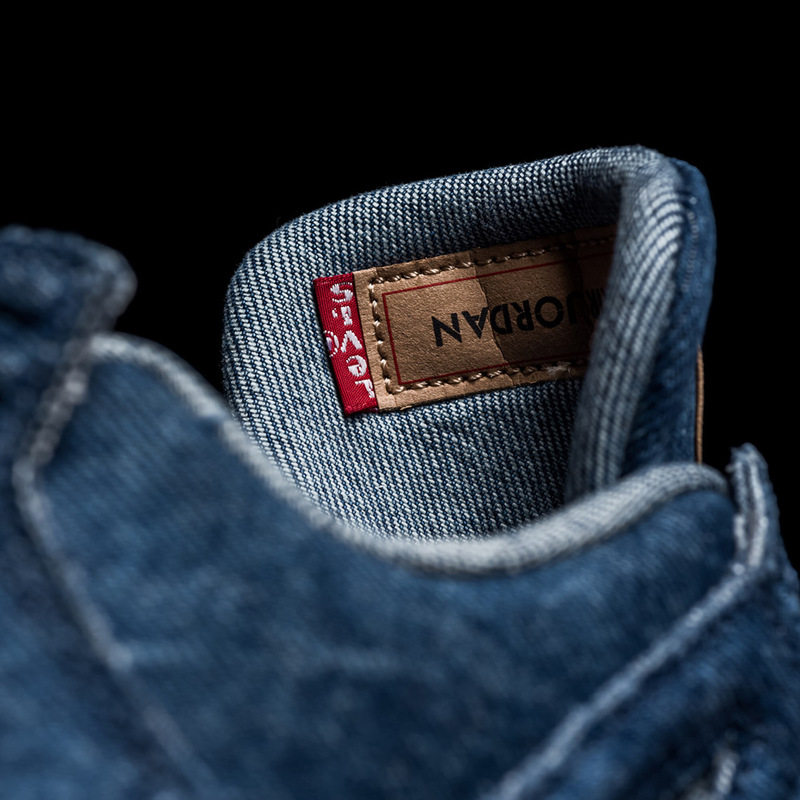 The shoes will release worldwide at select retailers, with select stores releasing the accompanying Trucker Jacket in limited quantity. 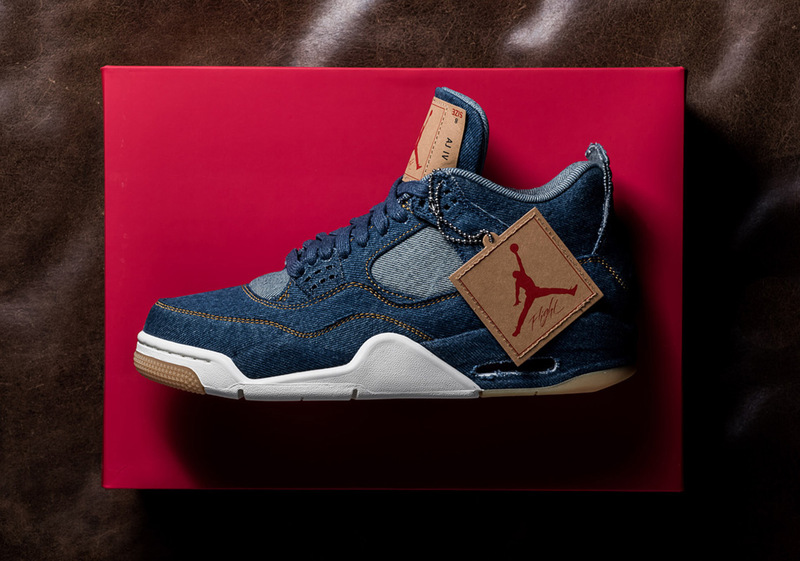 See the official store list ahead and don’t forget to enter as many raffles as you can, because copping a pair won’t be easy. 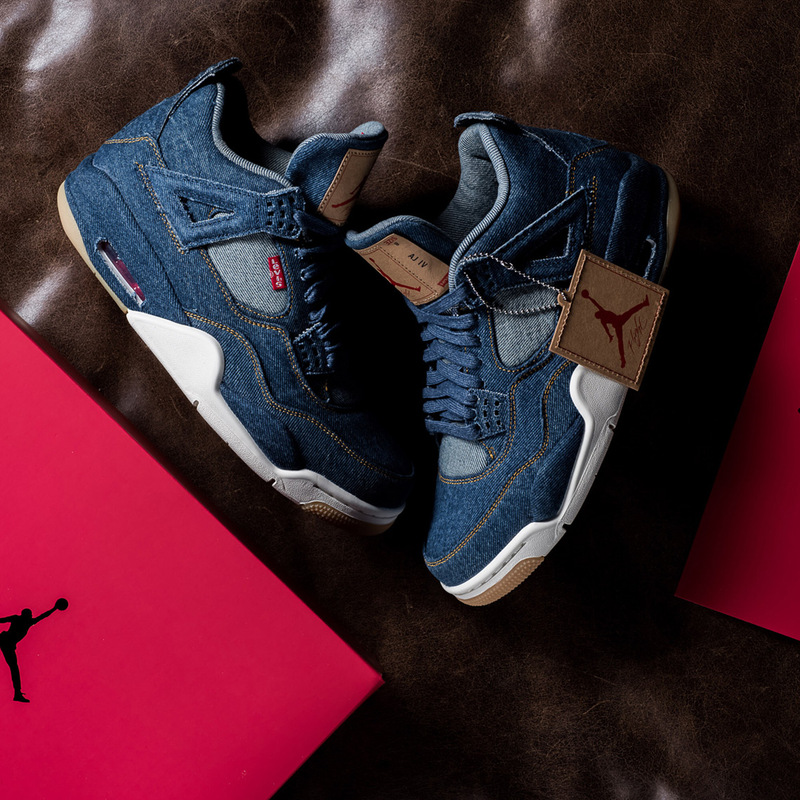 This collaboration has release and sold out, if you need a pair, check out Stadium Goods or eBay.